We craft digital products like mobile apps for fun and learning. We started devsomic some years ago during our Computer Science studies, and now it’s a friends-brand for building the projects we love. 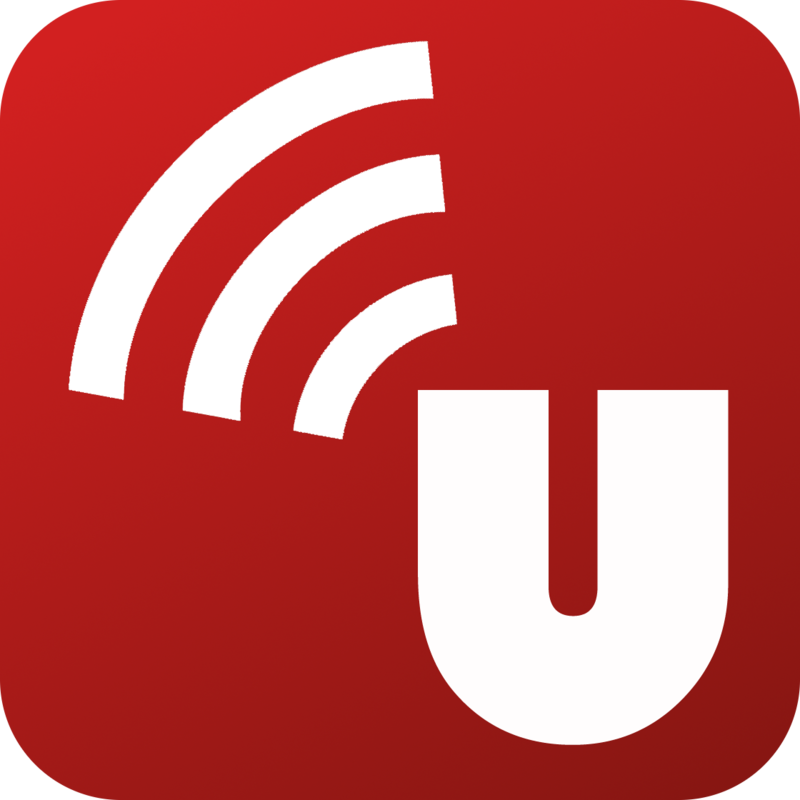 uWiFi is an Android app that lets users to set up their university accounts to connect to EDUROAM WiFi. Nowadays, there is only available the uWiFi app fixed for the University of Salamanca’s users.